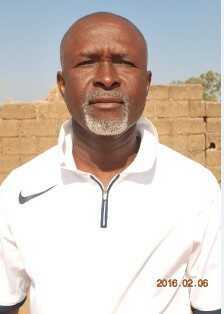 Delighted Katsina United gaffer, Baldwin Bazuaye, has hailed his players for their performance at Rivers United which earned the team a precious point on the road in Monday’s match day 33 Nigeria Professional Football League clash. 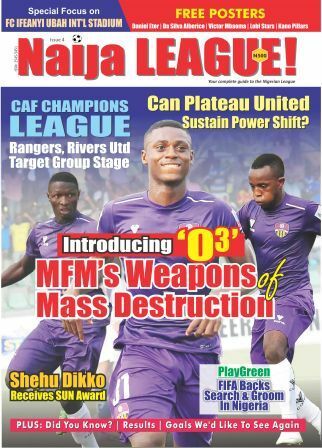 Both sides played a 1-1 draw in the match decided at the Yakubu Gowon Stadium, Port-Harcourt. Martins Usule scored in the third minute of added time to cancel Rivers United’s opening goal through Abdoulaye Kanoute on 44 minutes. Monday’s result served as a massive booster for the team which narrowly lost in Lagos after coming from two goals down to level up in the second half. Rivers dropped to the relegation zone on 18th position with 42 points, while the visitors equally dropped to 16th from 14th position with 43 points.